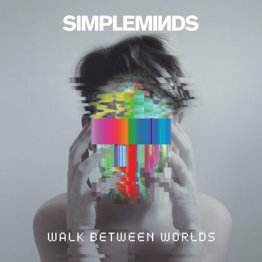 With lots of photos and an article by Adrian Thrills, this revised edition of the Walk Between Worlds tour book now includes the US and Canadian tour dates. With lots of new photos and an article by Adrian Thrills, this book is a must for any collector. 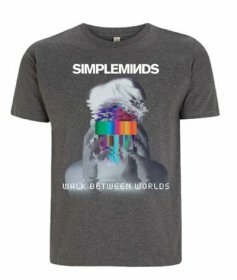 Grey classic fit cotton T shirt with artwork from the Walk Between Worlds album. 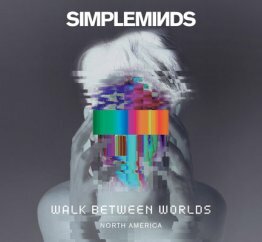 The summer tour dates are printed on the back. 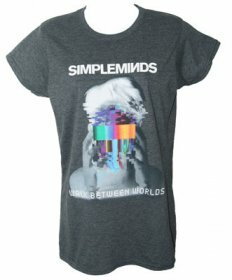 100% cotton T shirt with artwork from the Walk Between Worlds album in negative print. 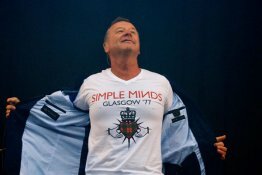 The UK summer tour dates are printed on the back . 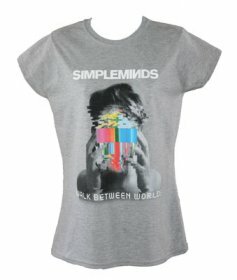 Grey, slim fitting cotton T shirt with artwork from the Walk Between Worlds album. The summer tour dates are printed on the back. 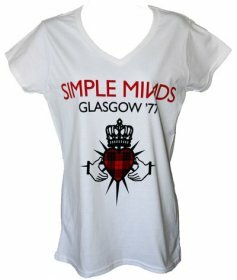 Available in size XL approx. chest size 38"/97cm only. 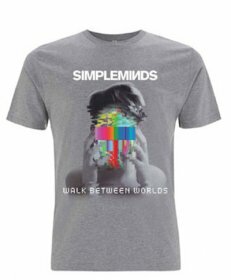 Grey classic fit cotton T shirt with artwork from the Walk Between Worlds album. The February tour dates are printed on the back. Available in large approx. chest size 42"/107.